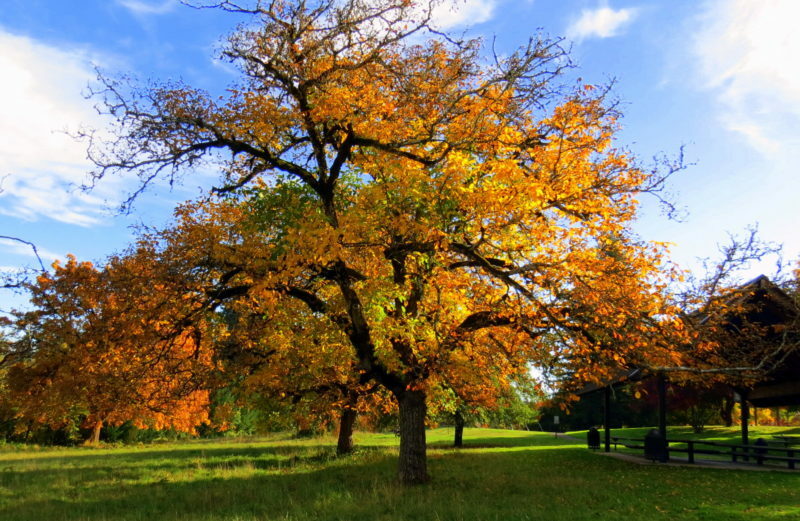 Arbor Day is the perfect day to celebrate two hard-working Wilsonville trees recently designated as Oregon Heritage Trees. The City and the Oregon Travel Information Council host a dedication celebration to celebrate two trees that — quite literally — bear the scars of the role they played in facilitating the success of Oregon’s logging industry. From the mid-1800s until the 1980s, tugboat operators would use “cable trees” on the river’s edge to tie down log rafts until logs were scheduled to be delivered to the mill. Wire cables secured around the base of the trees left unmistakable proof of the work performed by these trees for more than a century. The event features speakers to elaborate upon that history and demonstrates some tools of the trade including a tugboat — Rainbow B — that has been in operation on the Willamette River since 1937. 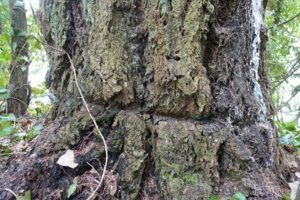 Learn more about the Oregon Heritage Tree program at oregontic.com. Source: 3.25.19 City of Wilsonville Press Release.